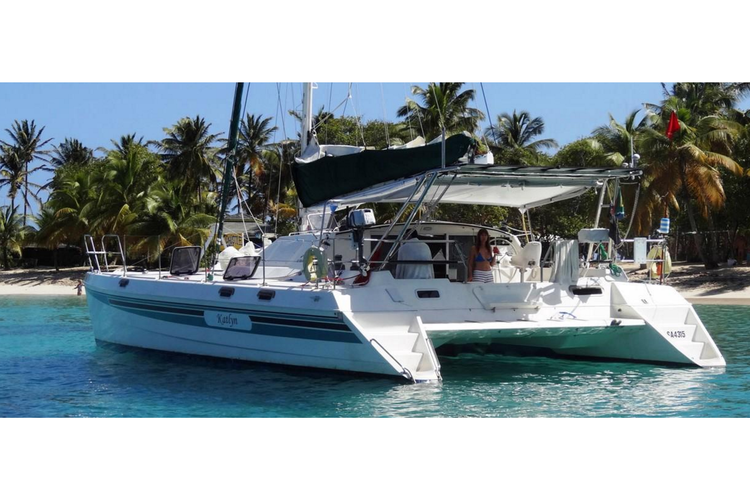 This Caribbean Cat is Perfect for Your Vacation! 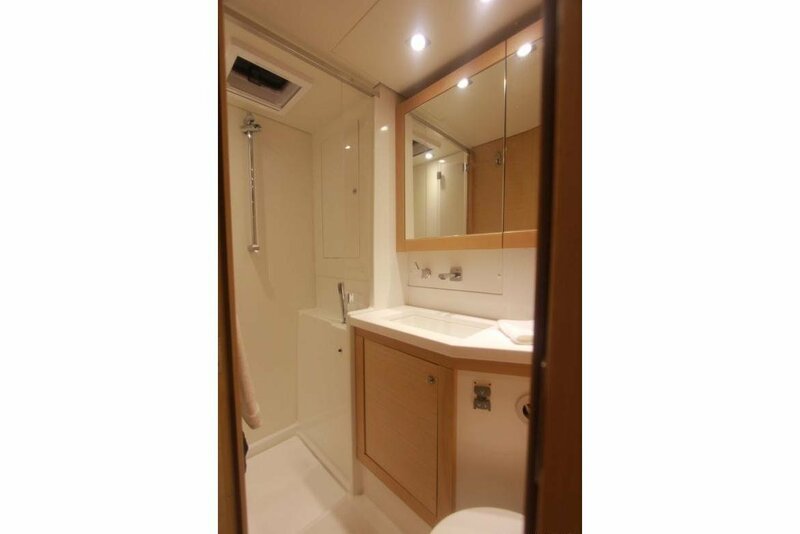 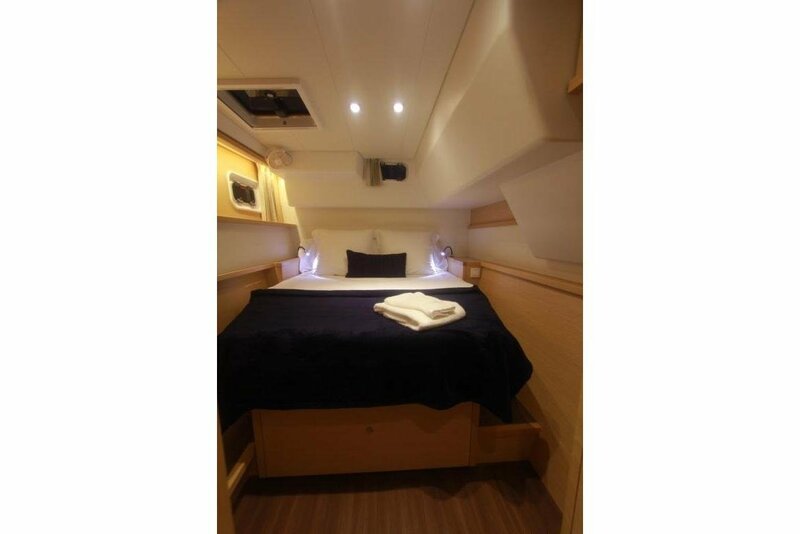 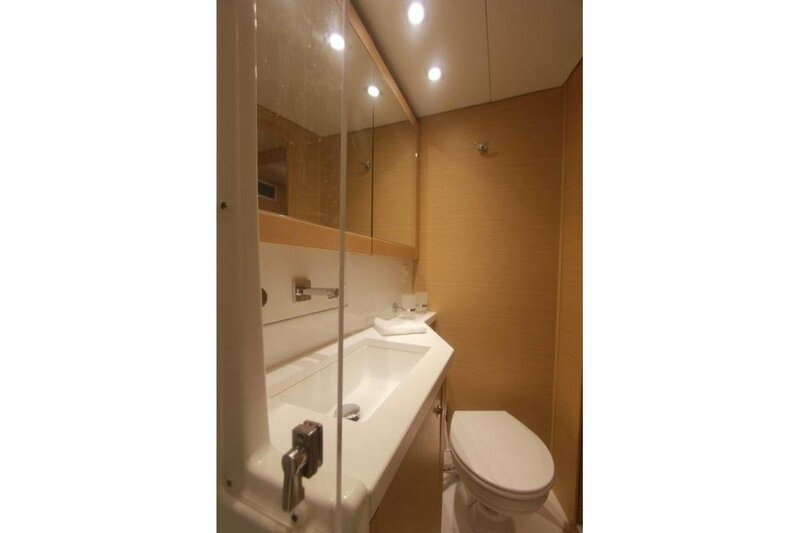 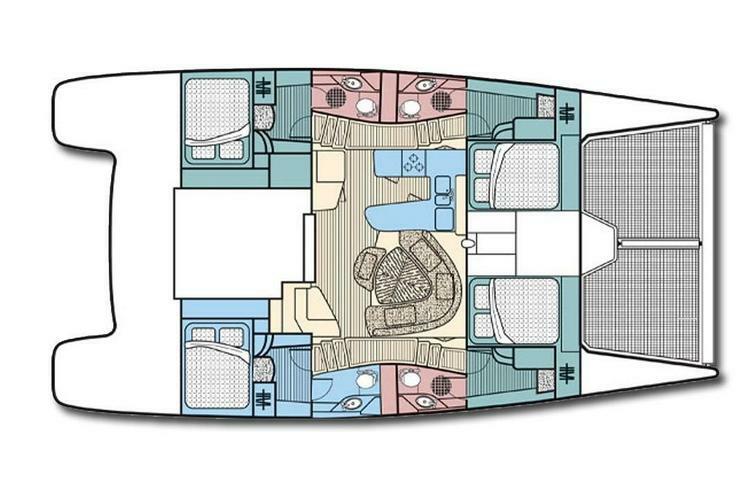 This 2012 Lagoon has crisp, sleep lines aboard that will make you feel at home! 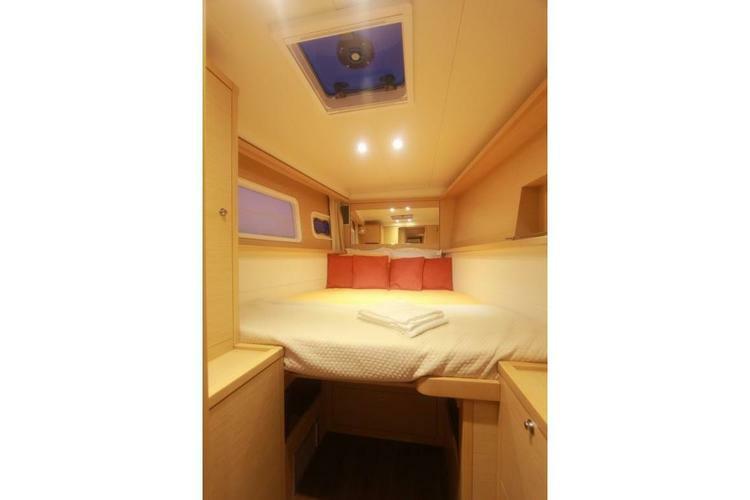 She's got 3 cabins, plenty of room for 6 guests. 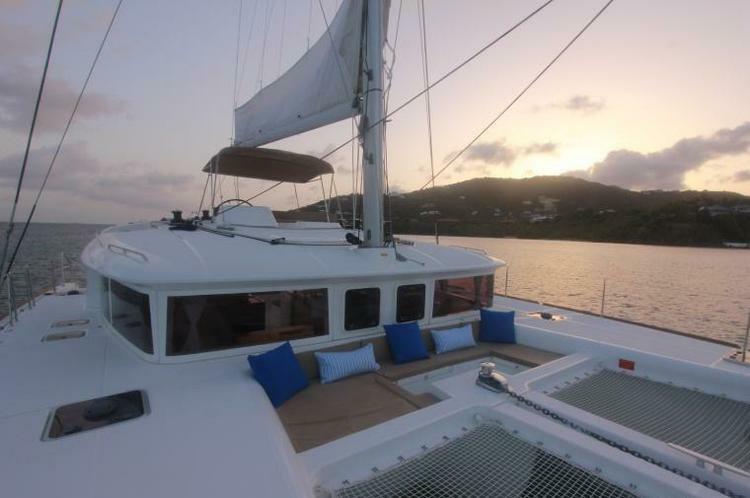 She's fully air conditioned throughout so you never get too hot under the Caribbean sun! 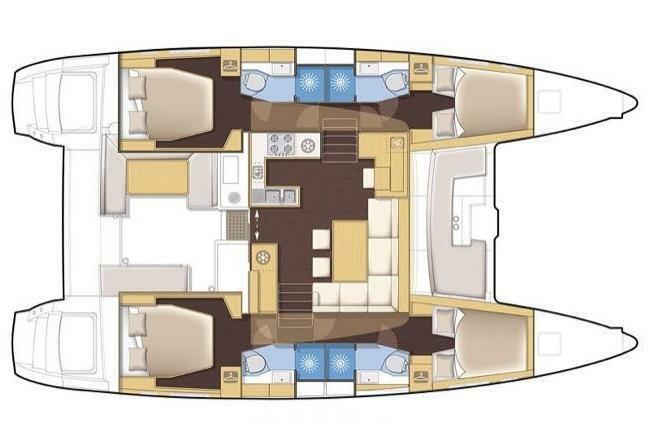 add her plush, clean interior to the equation, and you have the answer for the perfect vacation! 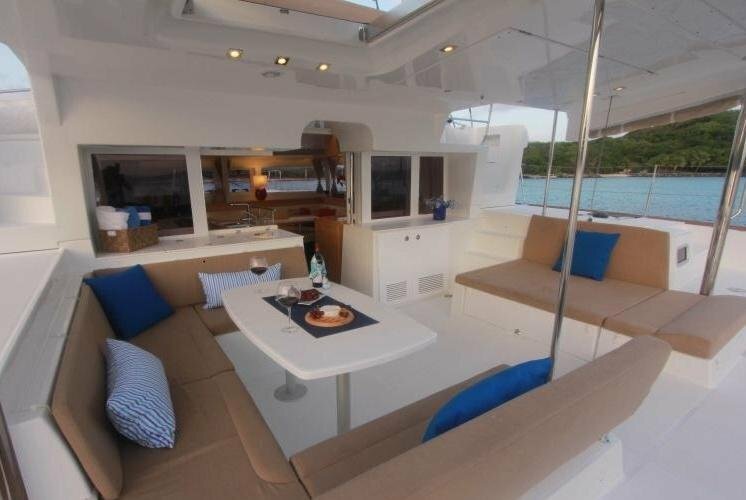 She's only available for week-long charters. 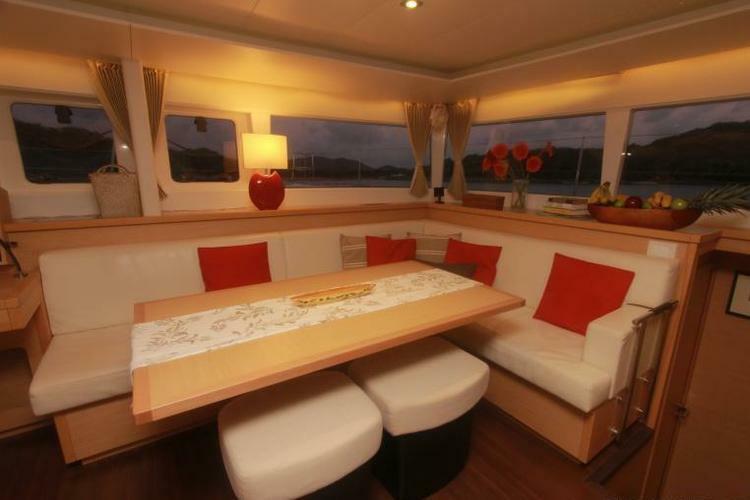 Rates may change according to itinerary and number of guests. 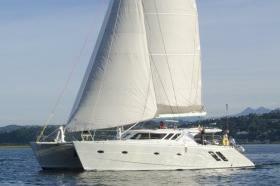 I'm a maritime enthusiast who wants to get YOU out on the water! 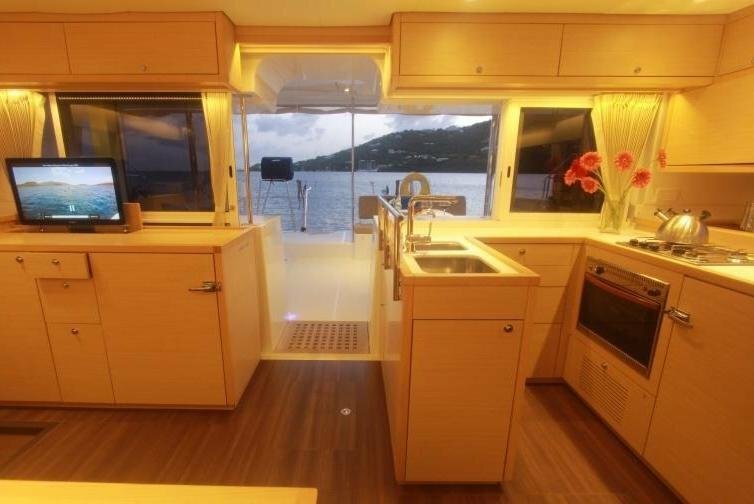 Usually this boat operates around Tortola, VG. 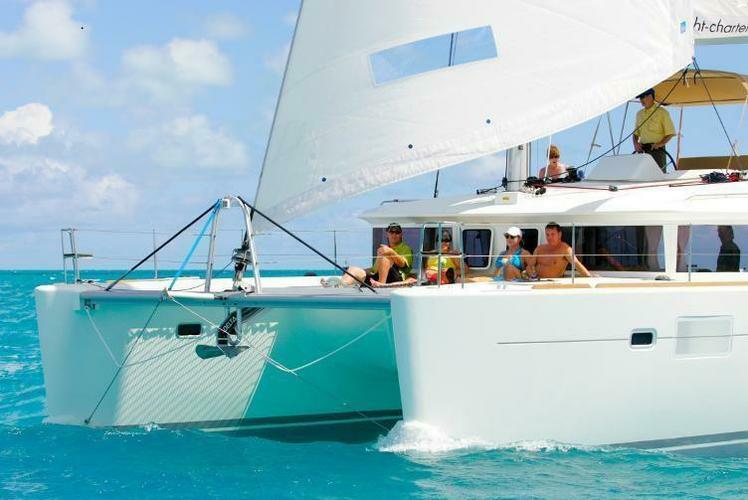 This New Catamaran Embodies Elegance in the Caribbean! 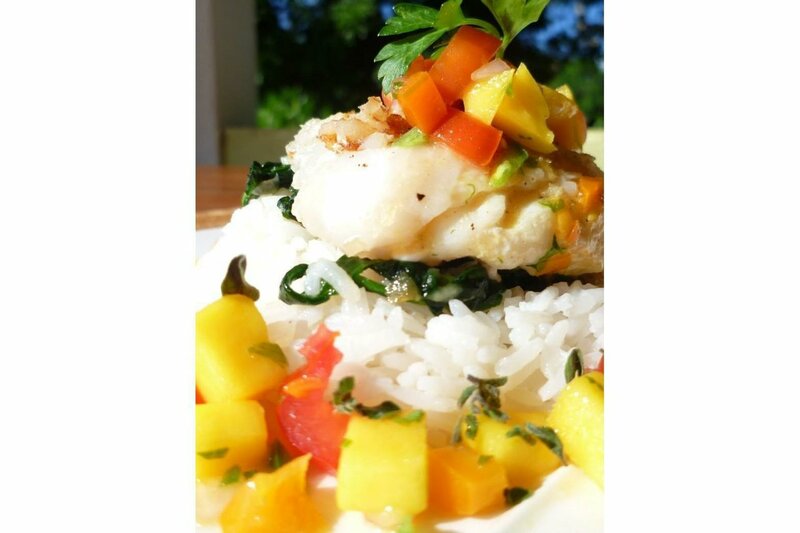 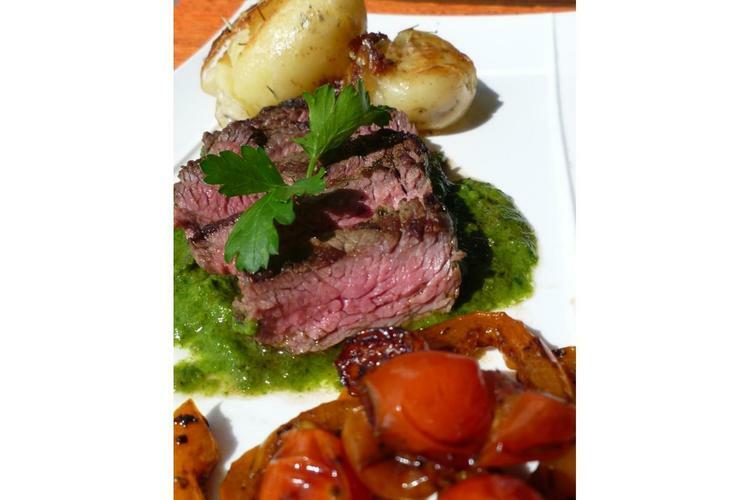 A Pleasurable Caribbean Experience is Just Around the Corner! 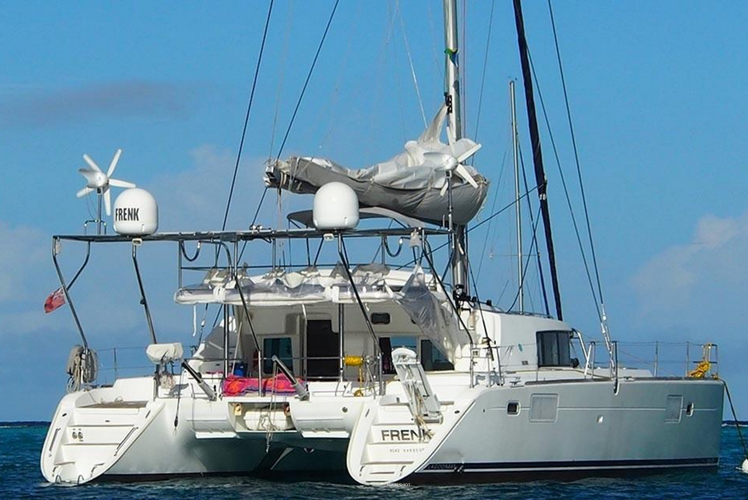 No Worries When You're Aboard this Caribbean Cat! 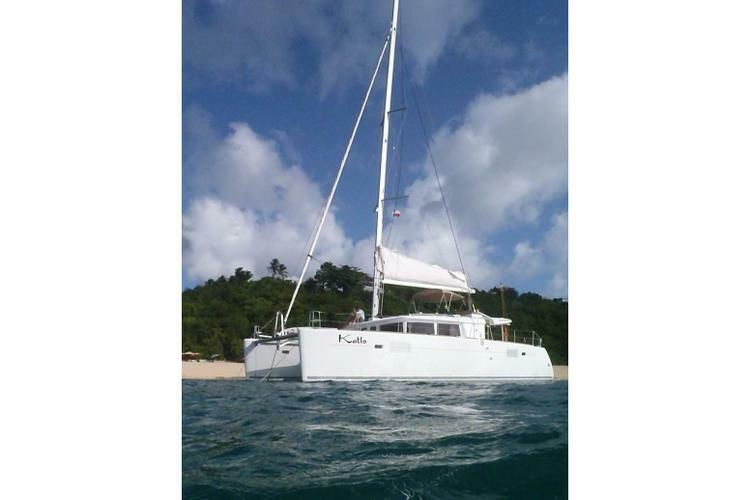 This Awesome Caribbean Catamaran is Waiting For You! 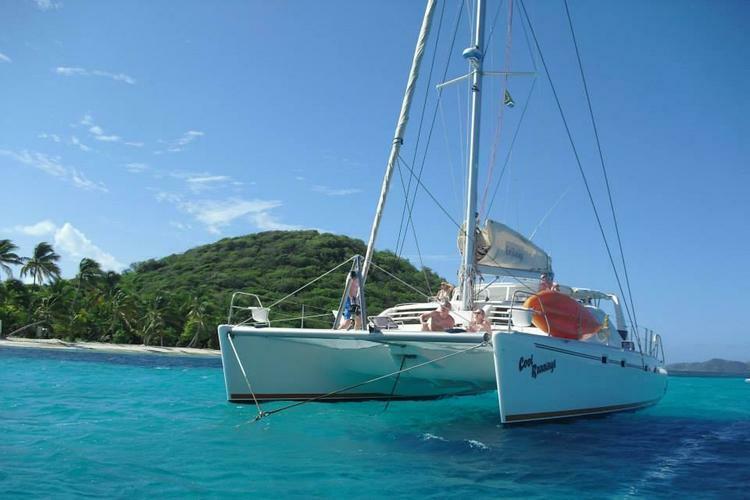 This Caribbean Cat Is The Perfect Excursion Option for You! 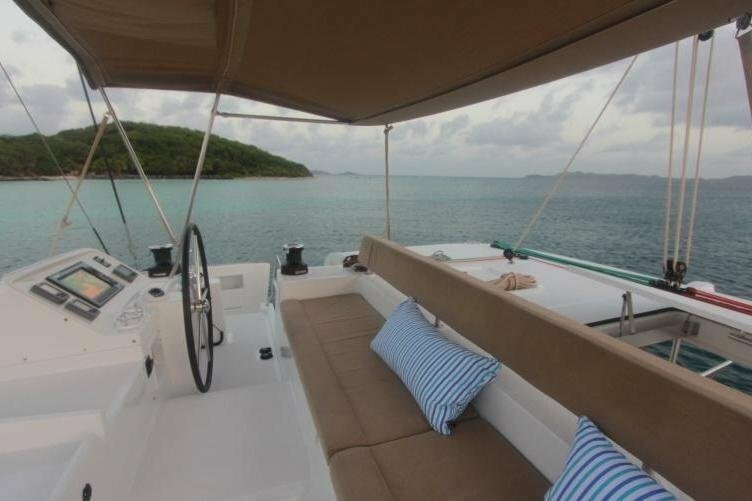 An Adventure in the BVIs is Waiting for You!